In her activities she combines theoretical knowledge with practical experience gained through participating in numerous research projects and collaborating with various stakeholders, such as research companies, knowledge transfer centers, NGOs and universities. Her research interests concentrate on the labour market, education, migration research, youth studies, social research methods and techniques and data visualization. 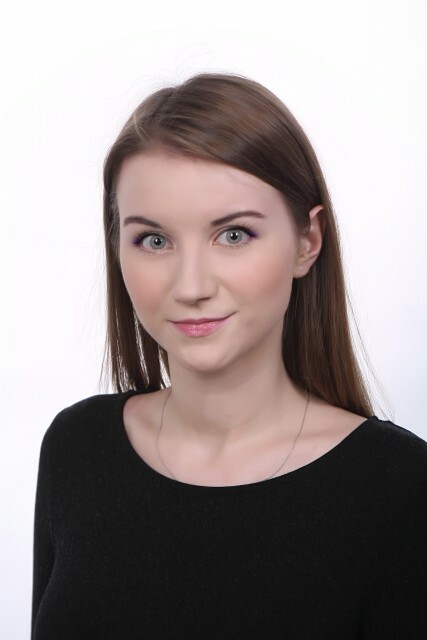 Also see a LinkedIn profile (https://www.linkedin.com/in/dominika-winogrodzka/), Research Gate profile (https://www.researchgate.net/profile/Dominika_Winogrodzka) and Google Scholar profile (https://scholar.google.pl/citations?user=oMI__a8AAAAJ&hl=pl).